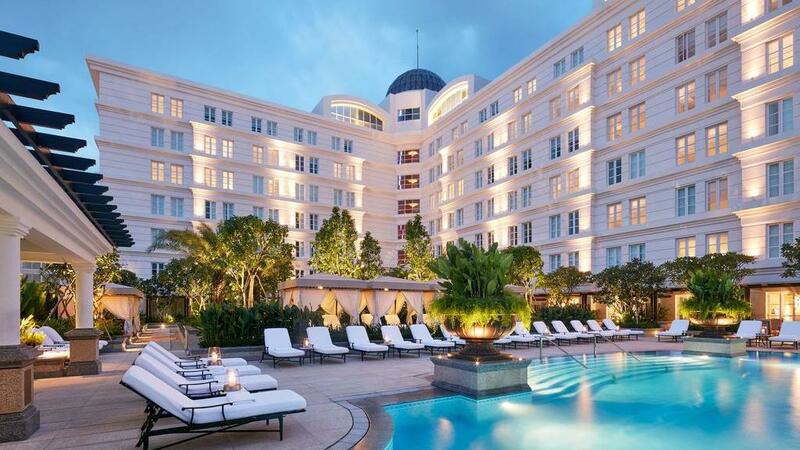 Vietnam's largest city and once, the capital city, the bustling French colonial Ho Chi Ming City has emerged from years of war and reunification to become a popular holiday destination. Located in the south of Vietnam, Ho Chi Minh City's central district is known as Saigon and is home to plenty of shopping, dining and nightlife as well as attractions that remember the war, such as the War Remnants Museum and Reunification Palace, as well as the Emperor Jade Pagoda, Ben Tanh Market, Phan Thiet Beach, exotic food stalls and much more. 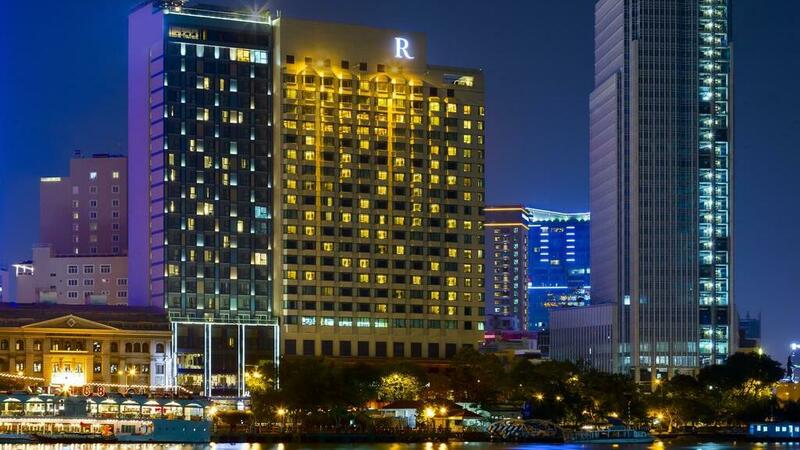 Ho Chi Minh City offers a wide range of accommodation conveniently close to the city centre and the excellent range of shopping, dining, entertainment, nightlife and attractions. 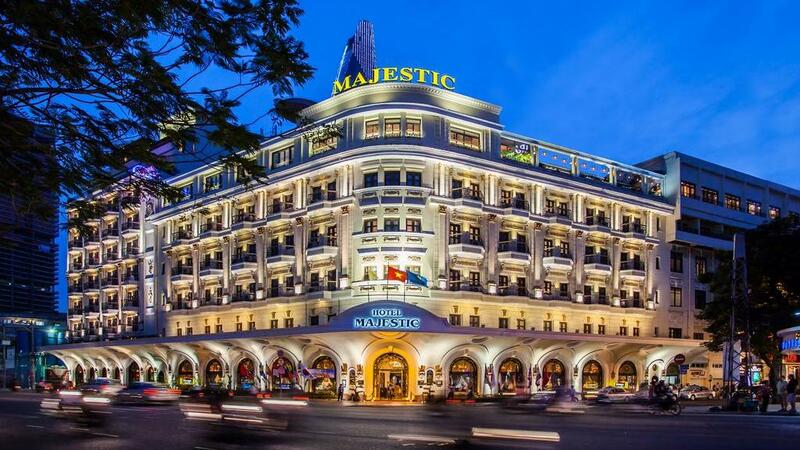 Offering a stylish range of hotels ranging from 4.5 to 5 stars, Ho Chi Minh City accommodation features an outstanding range of onsite facilities and full guest services. Located within walking distance of public transport, accommodation is also just minutes from major landmarks and tourist attractions. Ho Chi Minh City is home to a wide range of attractions, from markets and landmarks to museums, historic sites and religious sites. Some of the most popular tourist attractions in Ho Chi Minh City include Ben Thanh Market, City Hall and Nguyen Hue Plaza, the Cu Chi Tunnels, Emperor Jade Pagoda (Phuoc Hai), Giac Lam Pagoda, Ho Chi Minh City Museum, Notre Dame Cathedral, Reunification Palace, Saigon Opera House (Ho Chi Minh Municipal Theater), the Vietnam History Museum, Vinh Nghiem Pagoda and the War Remnants Museum. Another popular place to visit is Cholon or 'Chinatown', a fascinating city in itself home to restaurants, temples, medicine shops and jade ornaments. Lose yourself in the narrow maze-like streets or take a bicycle taxi to see the sights including Binh Tay Market, Chua Quan Am Temple, Cha Tam Cathedral and Thien Hau - The Lady Temple. Originally named Saigon and once the capital of Vietnam, Ho Chi Minh City is still the country's economic hub despite no longer being the capital. Coffee is one of the most common drinks in Ho Chi Minh City and cafes can range from street style to modern or romantic with cups of coffee costing between 5,000 VND and 70,000 VND. The areas of Pham Ngu Lao and De Tham are known as 'Western Town' as many foreigners enjoy the facilities here which include cafes, bars and even travel agencies. Districts 5, 10 and 11 are areas where goods are available in large quantities at wholesale prices.